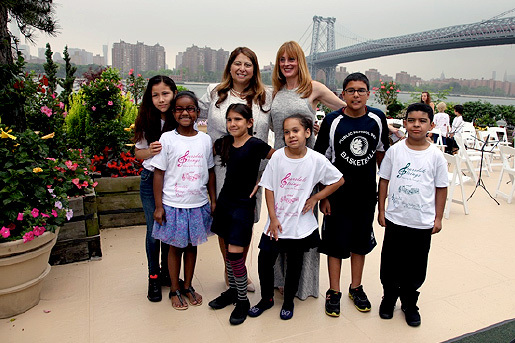 The NYC District Charter Orchestra is a program where children continue playing their string instruments at a faster pace and with an eye toward performances. 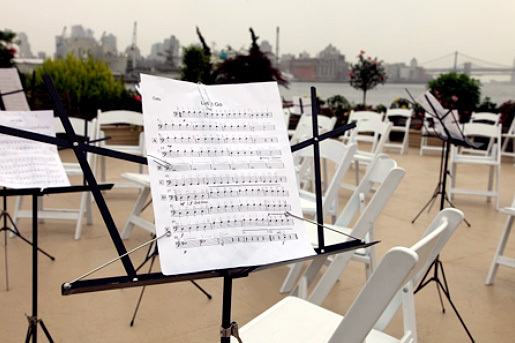 The Arts Youth Empowerment District Charter Orchestra students will rehearse repertoire and technique in their individual after school classes throughout the year. 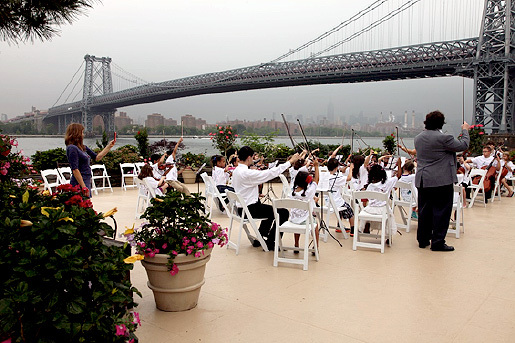 Once a month, they will join student players and teachers from around the New York City area for a full rehearsal, building ensemble skills, playing technique, and community. 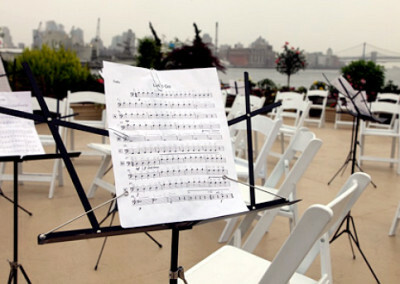 Two primary performances are currently planned for the orchestra, one in December and one in June. 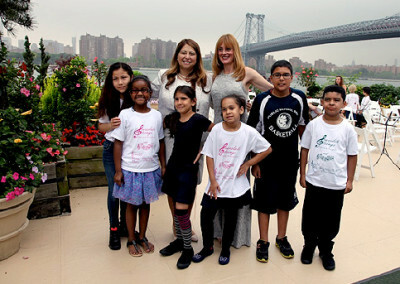 The opportunity to make music with their classmates as well as with their peers from across the city is invaluable. Students learn to collaborate, express, create, and use hard work and discipline to be part of something beautiful and bigger than themselves. Auditions for Fall semester will start within the beginning weeks of the 2015 school year. Selected students will meet after school every Thursday for a 90 minute practice. 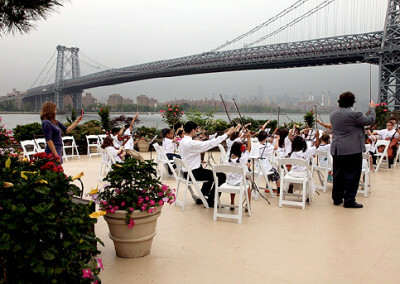 Once a month students from various NYC school districts will meet at a designated location to rehearse. Students will then perform in December and June for a district wide performance.